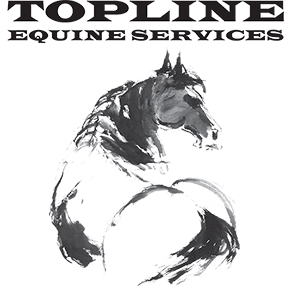 Topline Equine Services has been founded through a unique partnership between a farrier and a vet – being both a professional business, as well as a marriage partnership, and totalling over 50 years combined experience with horses. Farrier, Geoff Ahmat, has more than 30 years experience in corrective hoof trimming, shoeing and horse training, and Dr Jenni Ahmat has postgraduate qualifications in veterinary chiropractics, equine dentistry and veterinary acupuncture, as well as 25 years experience in general veterinary practice. Together, Geoff and Jenni have developed a comprehensive approach to the management of performance horses. Natural Balance shoeing enables the horse to not only maintain soundness, but also have maximum agility for athletic endeavours. Geoff also has a particular interest in therapeutic farriery and extensive experience with trimming and shoeing techniques required for hoof related problems and lameness. Dr Jenni Ahmat is a fully qualified and WA registered veterinarian. With a special interest in Equine Sports Rehabilitation and Therapy. Topline Equine Services offers offers a wide range of Equine Integrated Therapies and are intended to compliment conventional veterinary diagnosis and management. Horses are born with their various conformations but these features may be influenced greatly by postural habits and weight bearing stance. Posture can be changed and rehabilitated by combining acupuncture and chiropractic adjustments with Natural Balance farriery. Topline Equine Services offers pretraining which includes having our top equestrian riders teaching flatwork over poles along with our integrated Equine therapies and natural balance shoeing in a truly holistic management programme. This enables the young gallopers to learn agility and balance before they go to the track to gallop at speed. These programmes also set the horse up for an easy transition into an equestrian career once they have finished racing. Way of the future! Topline Equine Services provides the WA horse industry with a unique and valuable service transporting horses between Perth and the east coast. 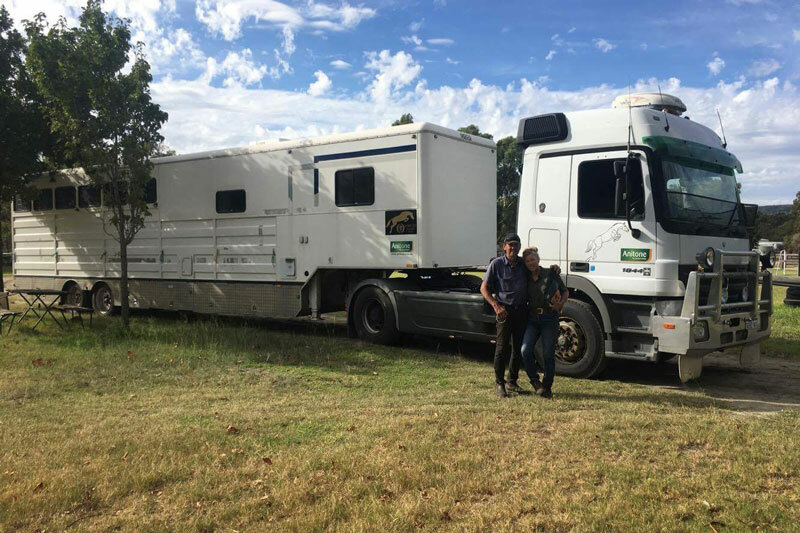 The drivers are a husband and wife team, Jenni and Geoff Ahmat, who are highly experienced east west truck drivers with horse skills – Geoff is a farrier and Jenni is a qualified vet. 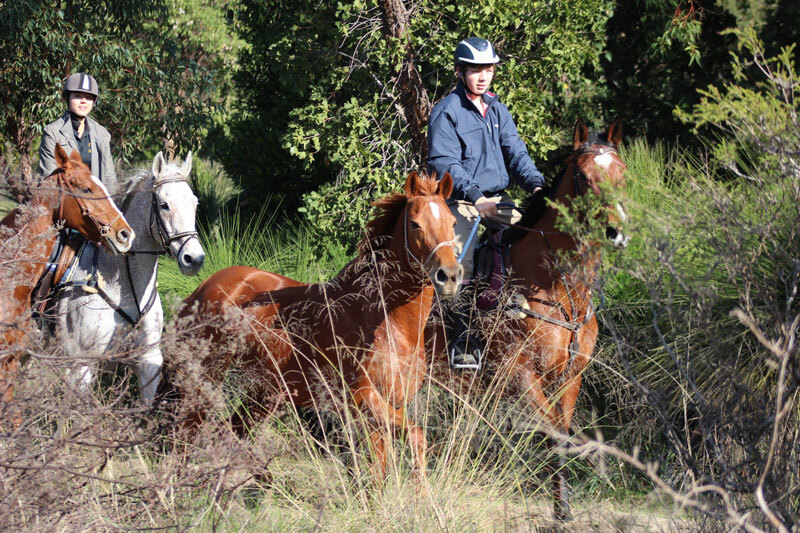 All horses are closely monitored throughout the trip, accompanied by veterinary expertise should they require any treatment, and also enabling in house management of all quarantine requirements for WA entry.